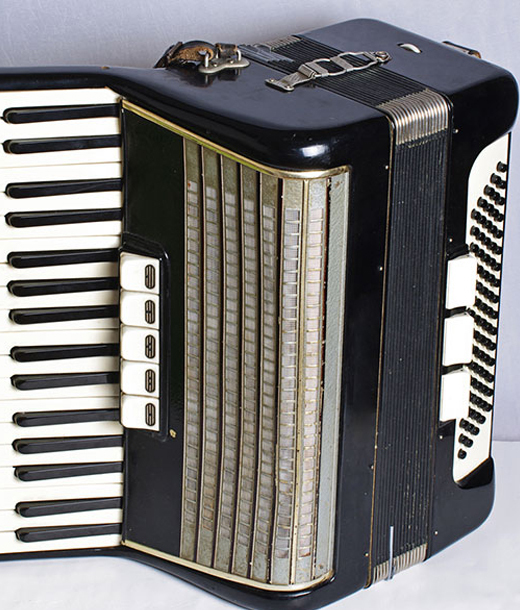 In the mid-1850’s the piano accordion was invented and quickly became affiliated with many popular and cultural musical traditions across the globe. Its baptism in Irish music is still under development although it has proven very popular in the Scottish music tradition. 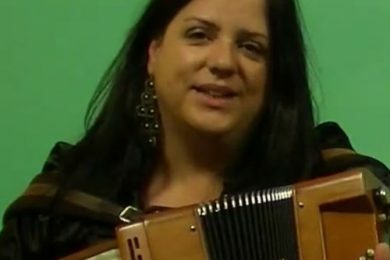 OAIM tutor Mirella Murray provides the eager learner with a piano accordion foundations course. 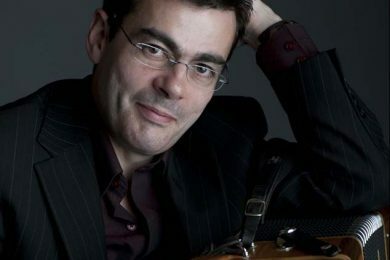 The course is aimed at those with a basic knowledge of the instrument and is packed with techniques and tips to take your playing to the next level.